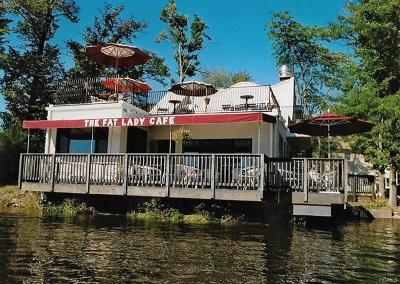 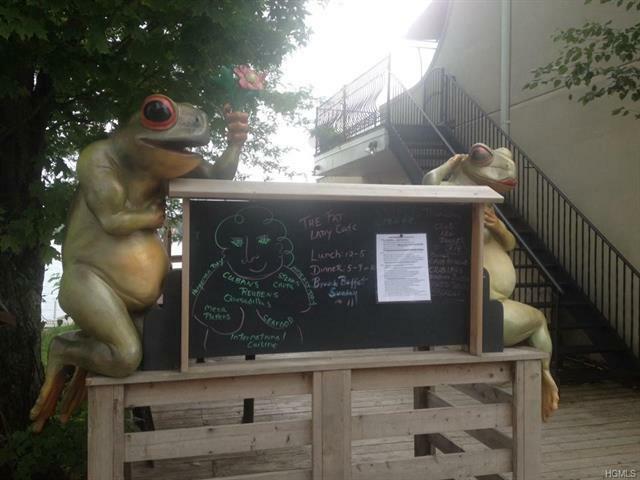 The Fat Lady Cafe is the premiere location for your next business opportunity. 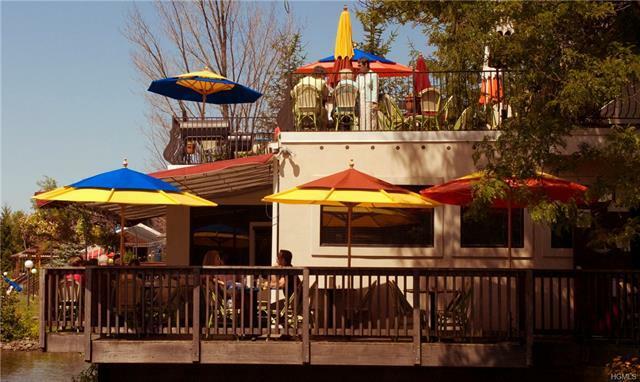 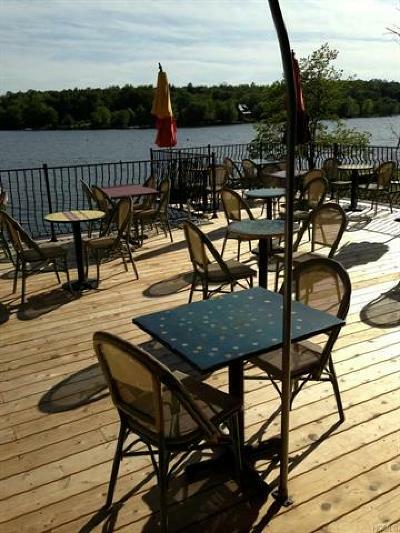 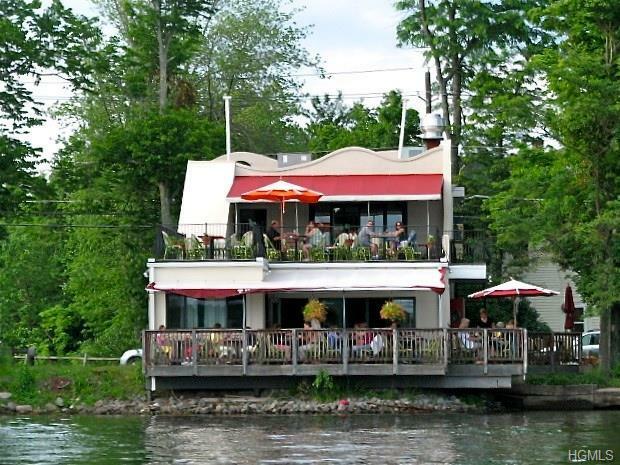 This multi-level Lakeside Restaurant is turn key ready with a loyal clientele that has grown consistently for the last 14 years. 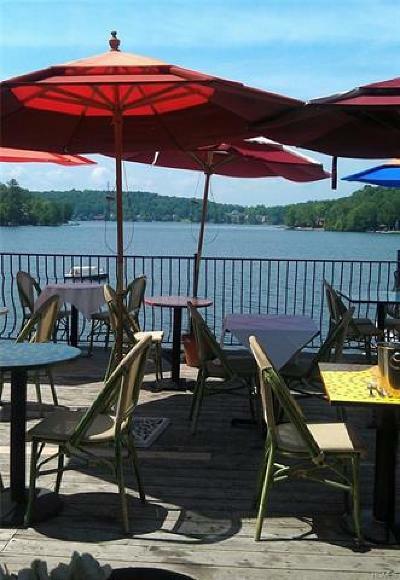 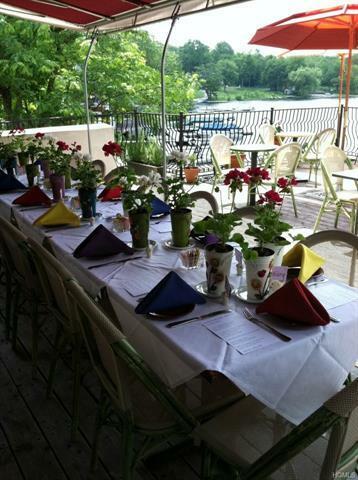 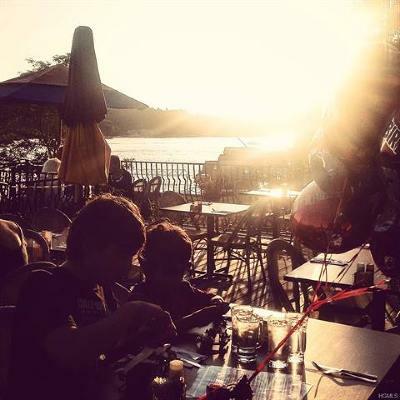 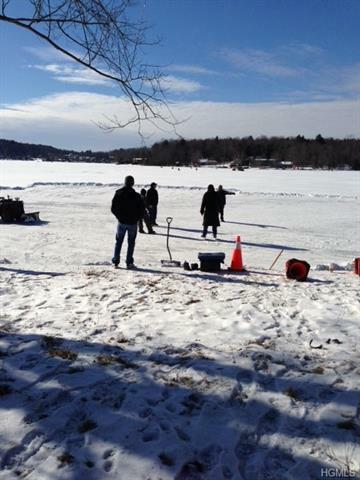 Located in beautiful Sullivan County, just minutes from Bethel Woods and the new Catskill Resorts Casino, this restaurant sits right on Kauneonga Lake which is connected to White Lake and a huge summer time attraction. 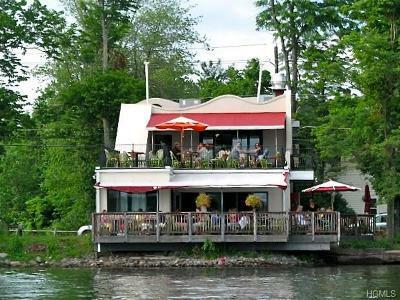 Inside the restaurant has 19 tables with over 30 tables on both decks. 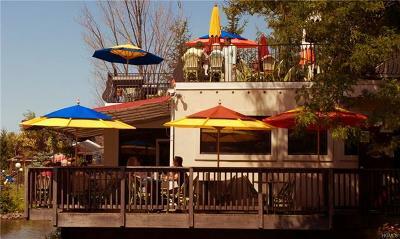 Full bar downstairs with a service bar upstairs will take care of all of your clients needs. 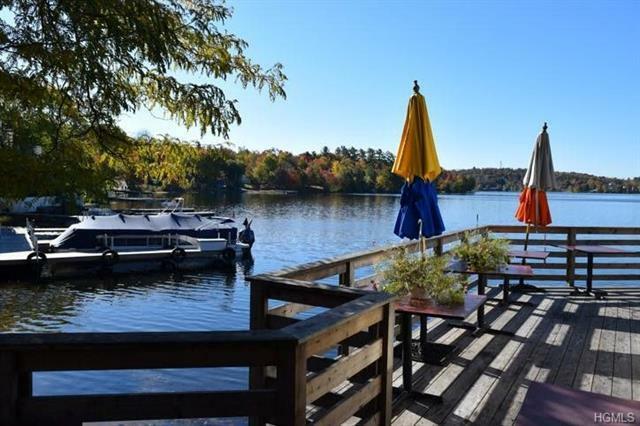 Drive right up to the dock which comes with the property and business. 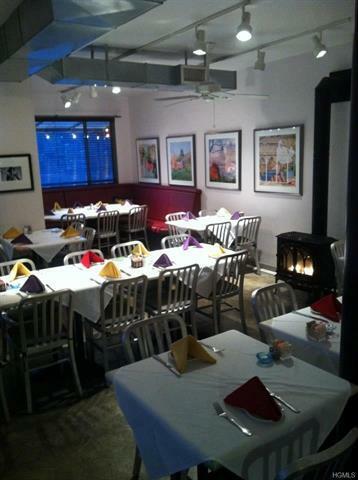 Everything in the restaurant is included with the exception of 3 art pieces. 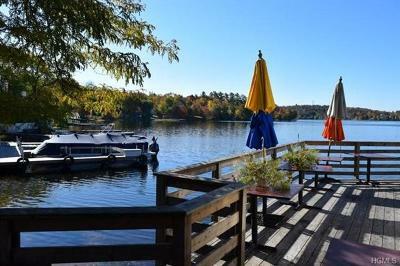 Public parking available. 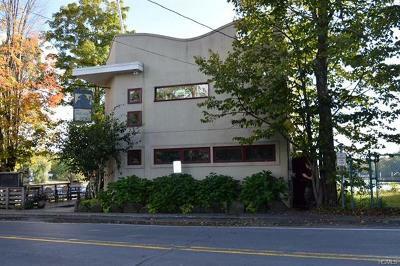 Owner owns property across the street for additional parking options. Amazing opportunity for someone looking to open a restaurant with amazing views and ambiance.